What does it mean to “go green”? It means using the best, most sustainable options in all aspects of our business practices and here’s how we do that! Our clothing is made from fibres that are lower impact or 100% certified organic. We are constantly learning and developing new blends to best serve the environment. If it is not necessary to bleach or dye a garment or trim, we won’t! If we can use an organic or eco trim, we will! Case in point: our label is made of organic cotton with vegetable printing. While it may unravel a bit over time and washes, we believe it is the BEST option for the earth. Its just a label… we could use a polyester label that will last forever, but its impact is too high for our standards. All of our textiles are eco and/or 100% certified organic yarns. 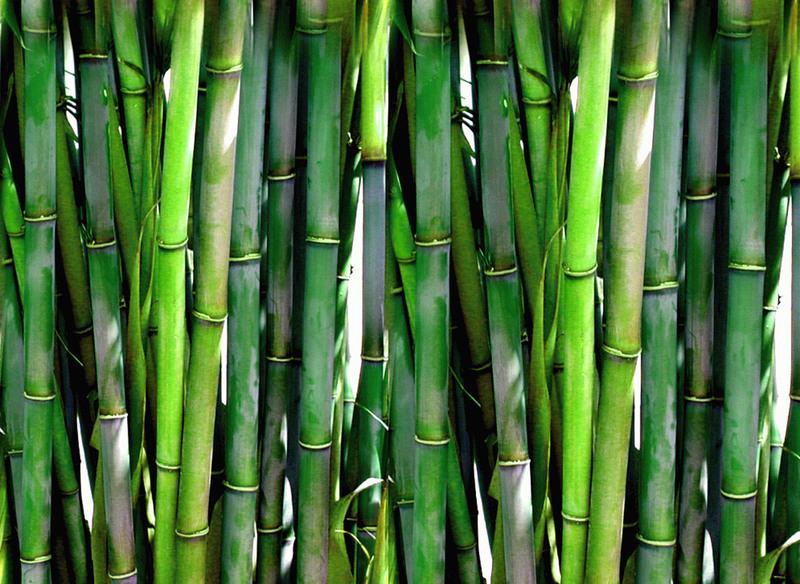 Our bamboo and cotton are 100% organic and certified by the world organic trade association. We use fabrics and yarns that will LAST – “slow fashion” styling that you will want to wear season after season. By purchasing our products, you assist us in leaving a smaller footprint on this beautiful planet! The more people choose to buy organic, ethically made, slow fashion – over regular, cheap, throw-away, heavily polluting clothing, the more business and research and development will go into manufacturing of these textiles. With demand from YOU, the customer comes change at the other end. Use your super-powers! Choose wisely. We believe in “echoing” out there from on end of the chain and back again. Thank you for echoing with us!